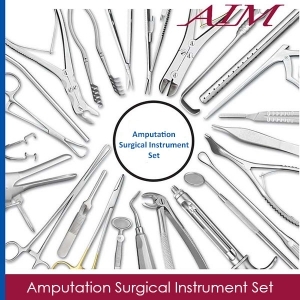 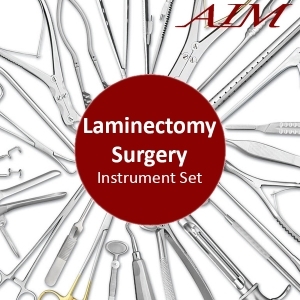 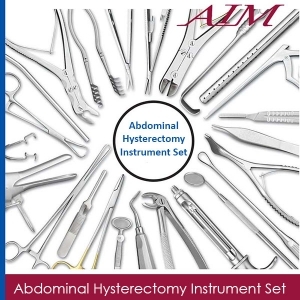 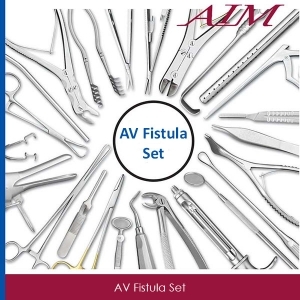 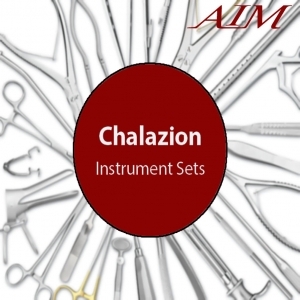 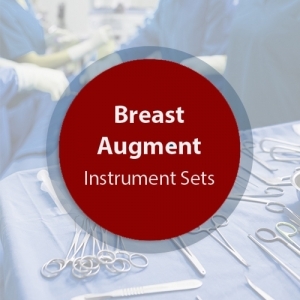 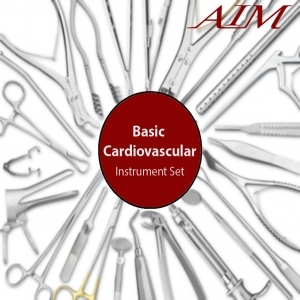 Hernia Set is composed of operating room grade instruments which are made from German stainless steel. These instruments have a satin finish and come with a lifetime warranty. 6 HALSTED MOSQ FCP CVD 5"
8 KELLY FCP STR 5 1/2"
18 KELLY FCP CVD 5 1/2"
12 CRILE FCP CVD 6 1/4"
6 ROCH-PEAN FCP CVD 6 1/4"
2 SERRATED DRESSING FCPS 5 1/2"
2 KELLY RETRACTOR 9.5" 2"X2.5"
2 MIXTER FCP RT ANGLE 9 1/4"
4 ROCH OCHSNER FCP STR 1X2 8"
4 ROCH PEAN FCP CVD 10 1/4"
1 WEITLANER RETR BL 3X4 5 1/2"
1 DEAVER SKL GRIP HDL #0 1" X10"
1 DEAVER SKL GRIP HDL #2 1"X 13"
1 ZALKIND RIBBON RETR 3/4X13"
1 ZALKIND RIBBON RETR 1 1/4X13"
1 ZALKIND RIBBON RETR 1 1/2X13"
2 ADSON TISSUE FCP 1X2 4 3/4"
6 ROCH OCHSNER FCP STR 1X2 8"
1 METZENBAUM SCISSORS CVD 7"
2 METZENBAUM SCISS DEL CVD 7"
2 RUSSIAN TISSUE FCP 8"
1 MAYO DISS SCISS CVD 6 3/4"
1 US ARMY RETR SET/2 D/E 8 1/4"
4 ALLIS TISS FCP 4X5 6"
4 BABCOCK FORCEPS 6 1/4"
4 LAHEY GALL DUCT FCP 7 1/2"
3 FOERSTER SPNG CVD SERR 9 1/2"